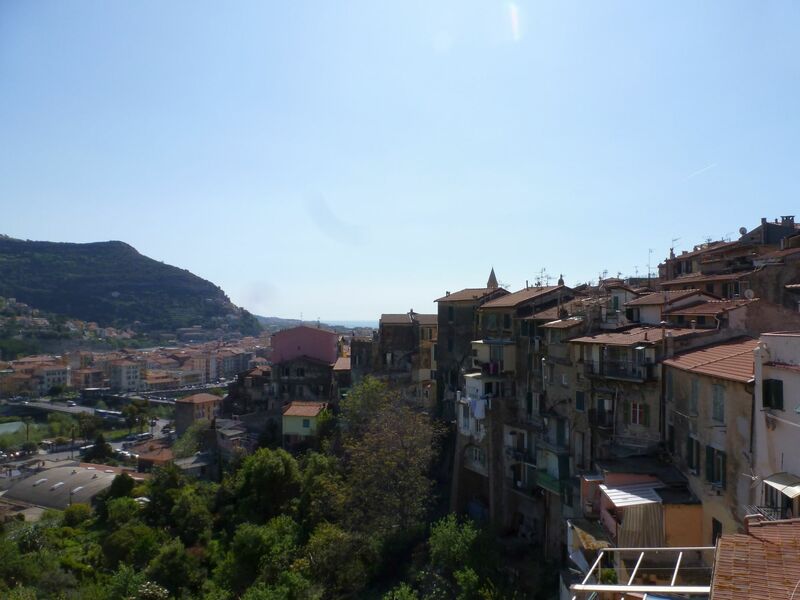 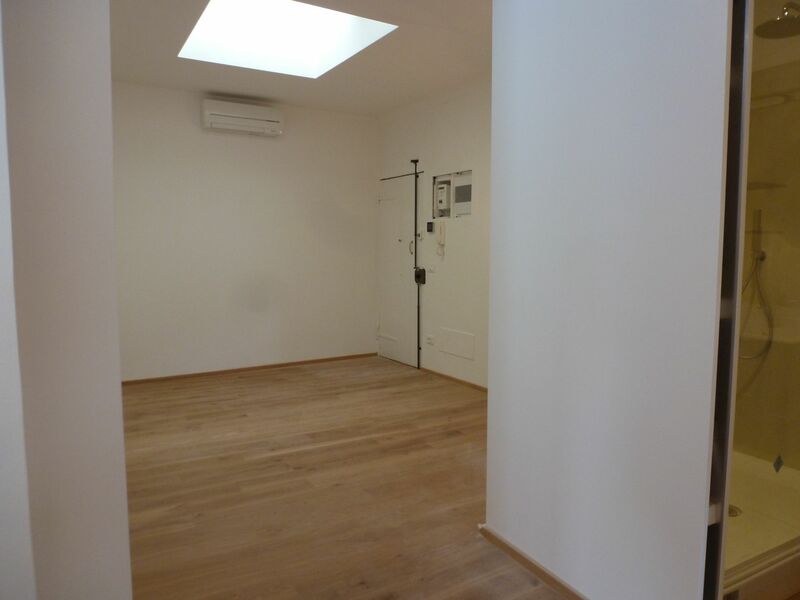 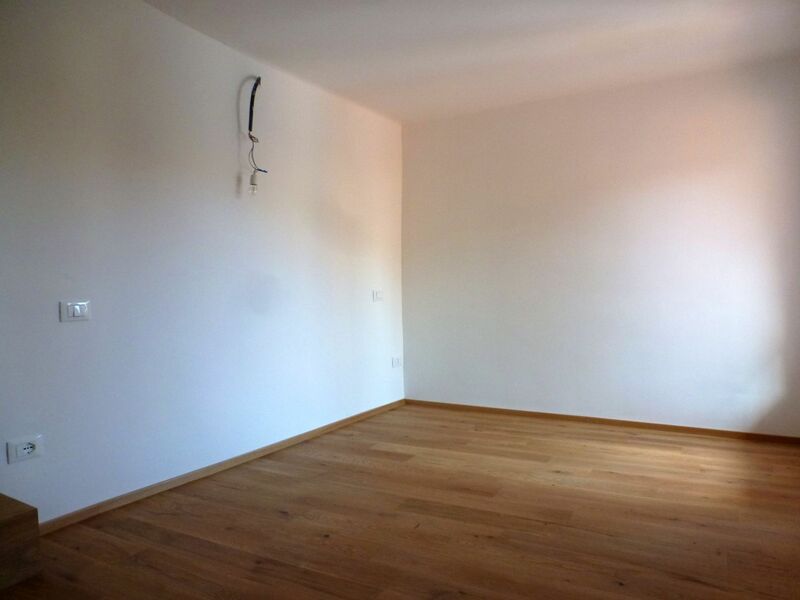 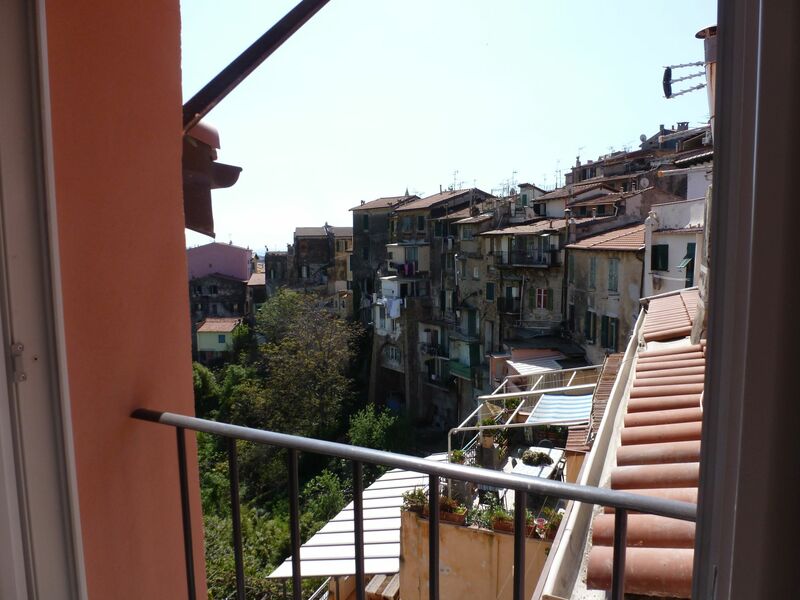 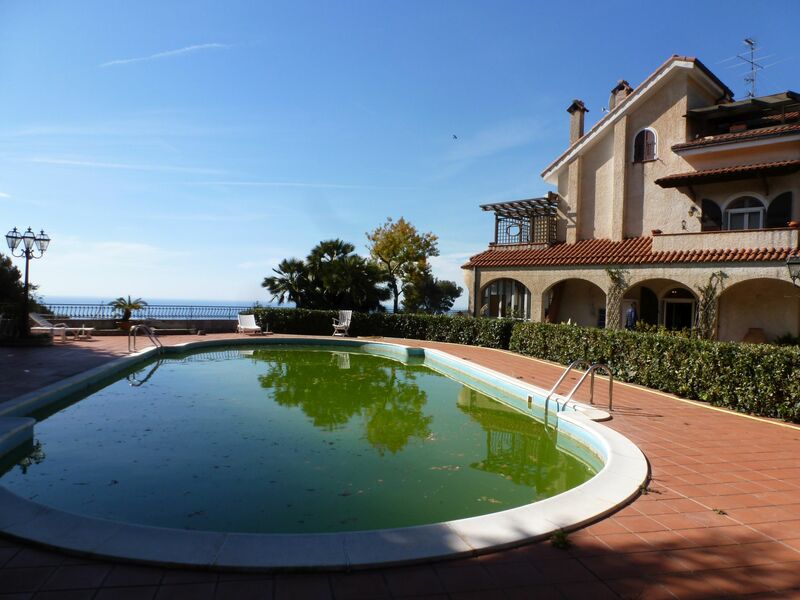 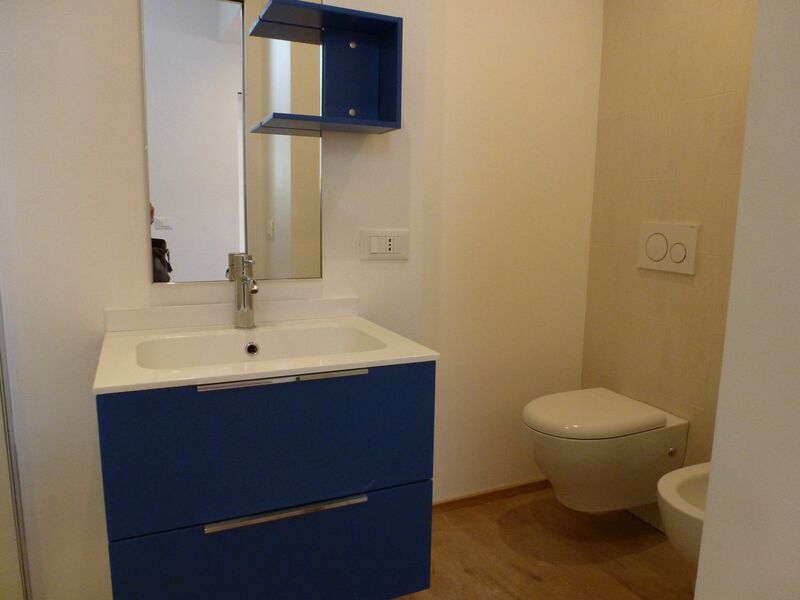 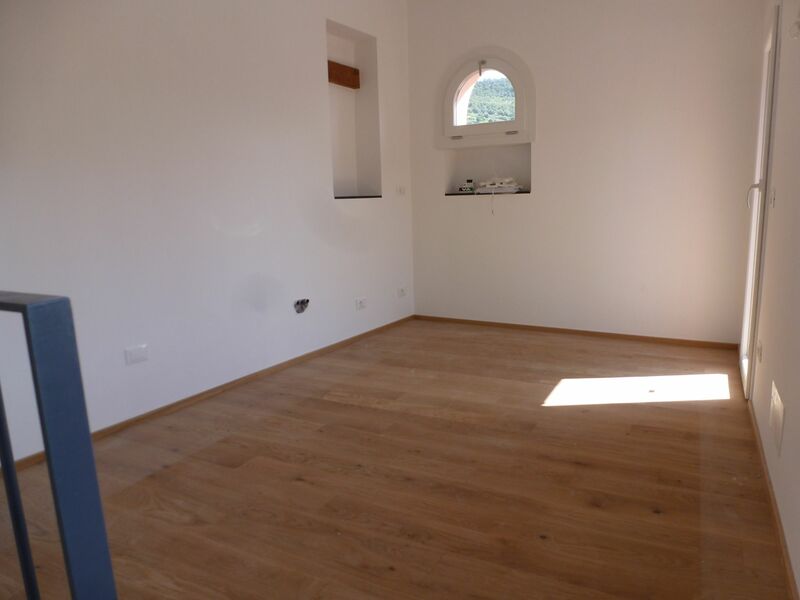 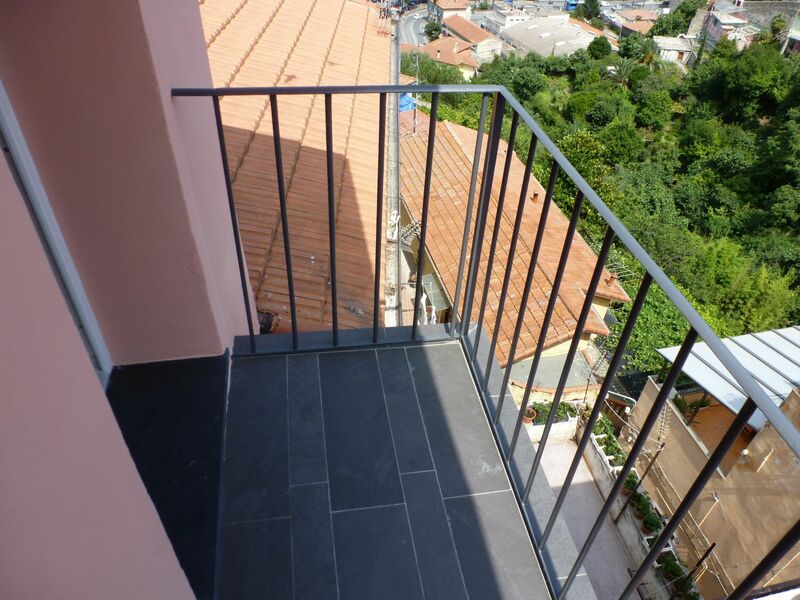 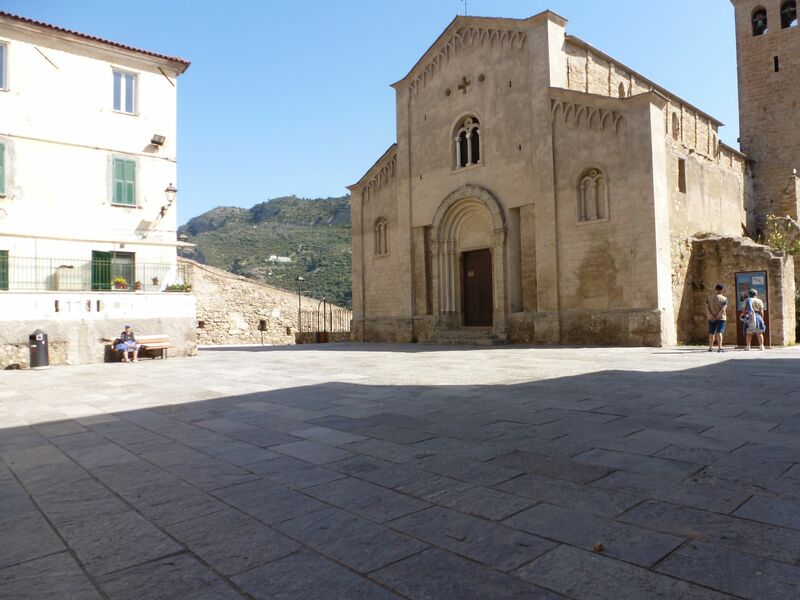 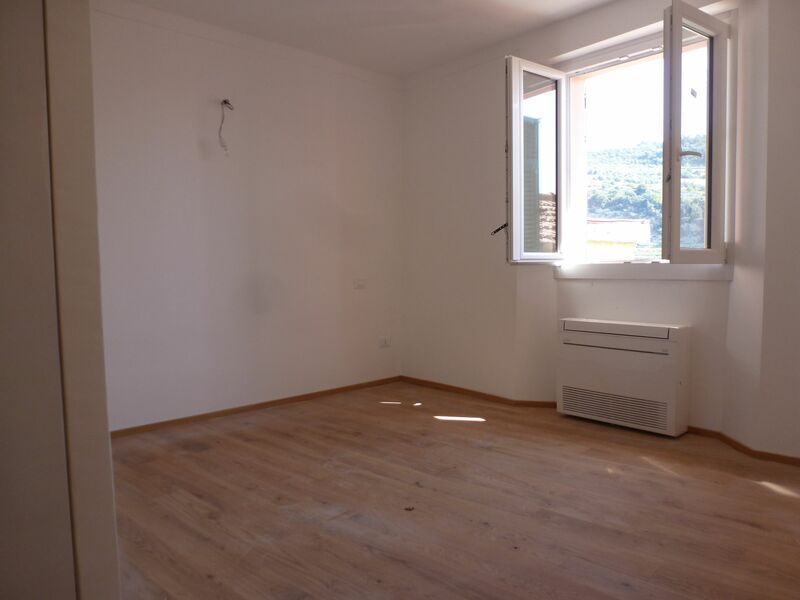 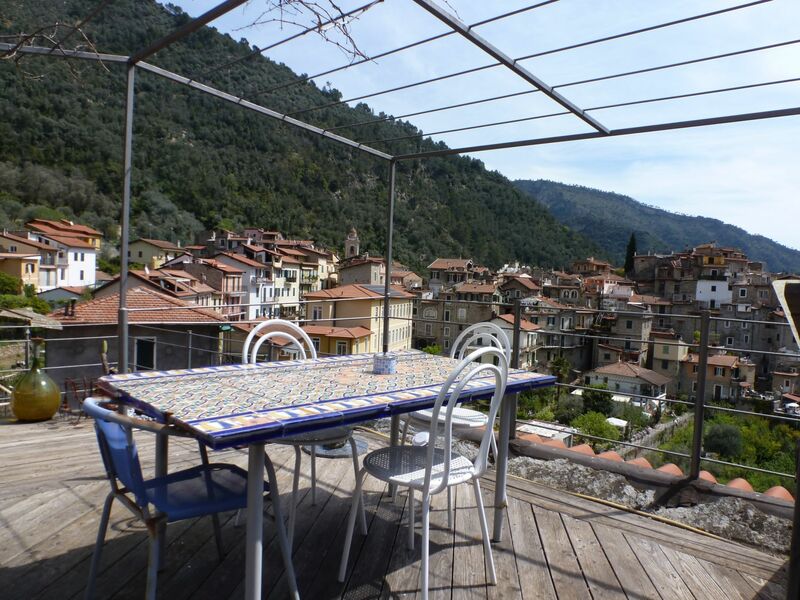 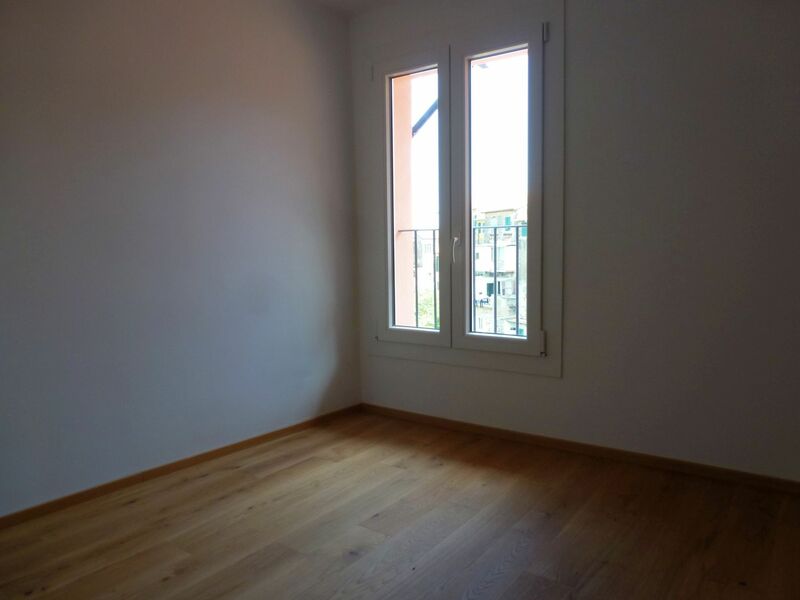 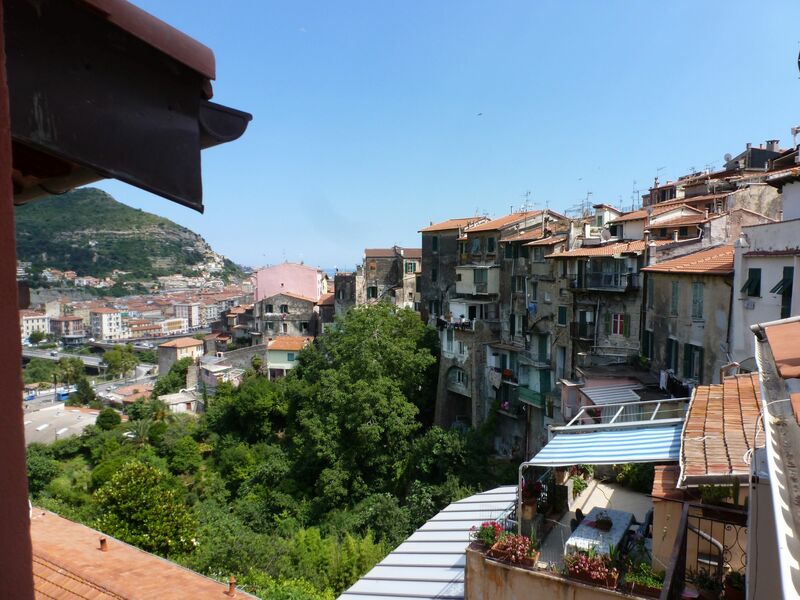 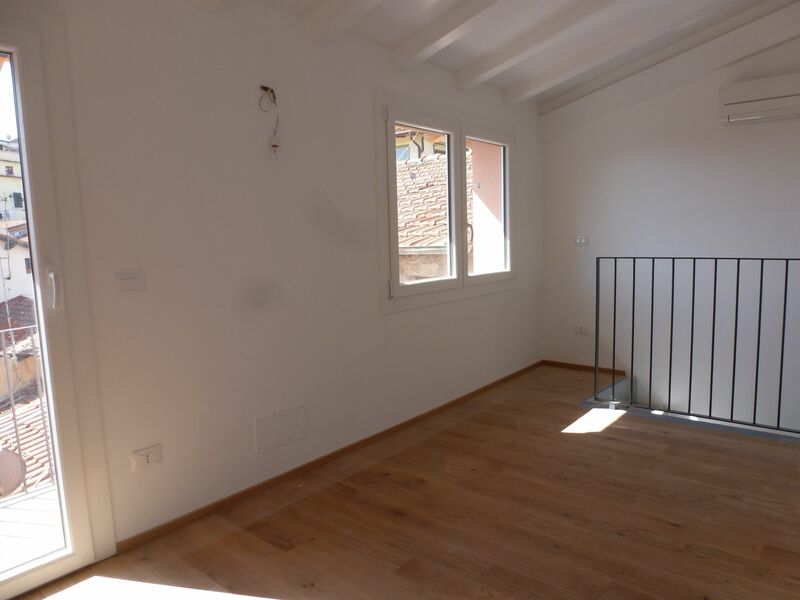 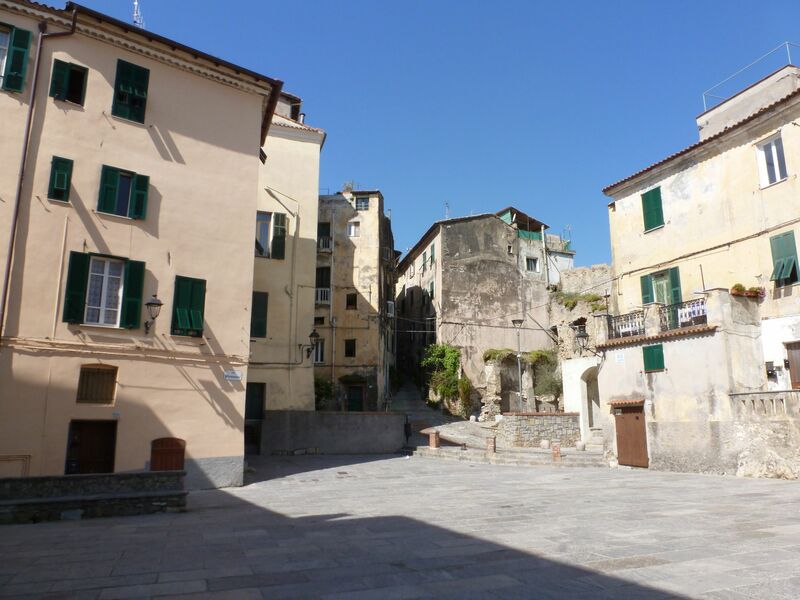 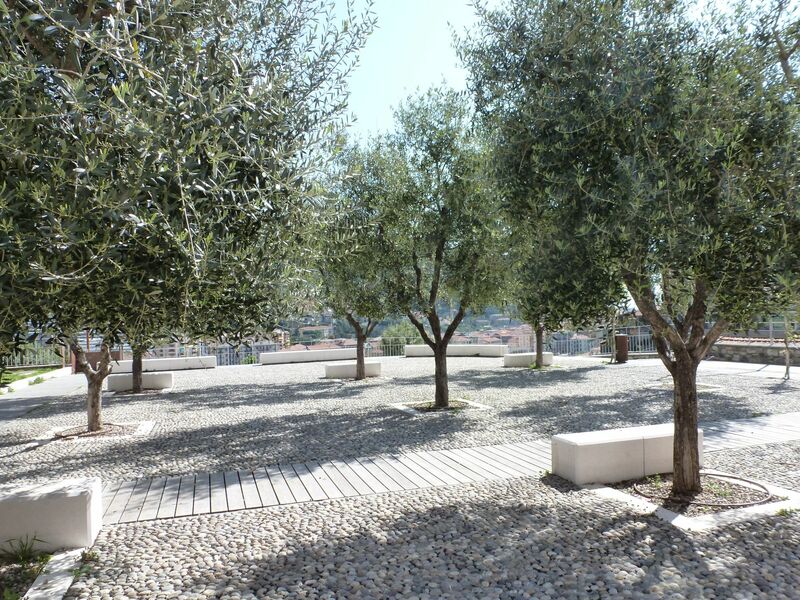 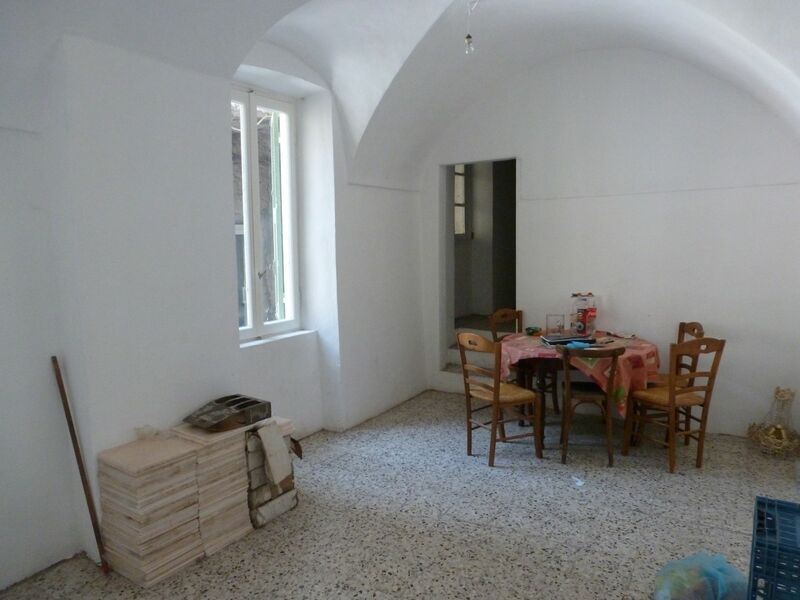 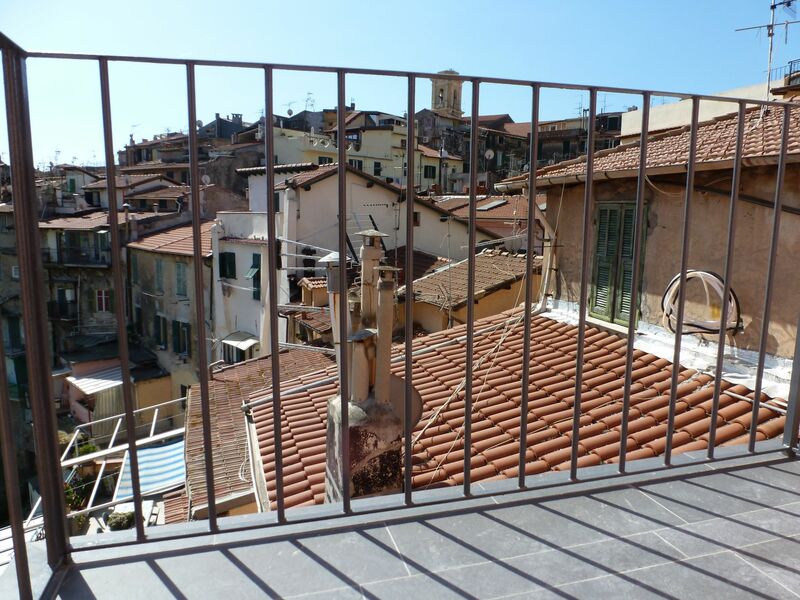 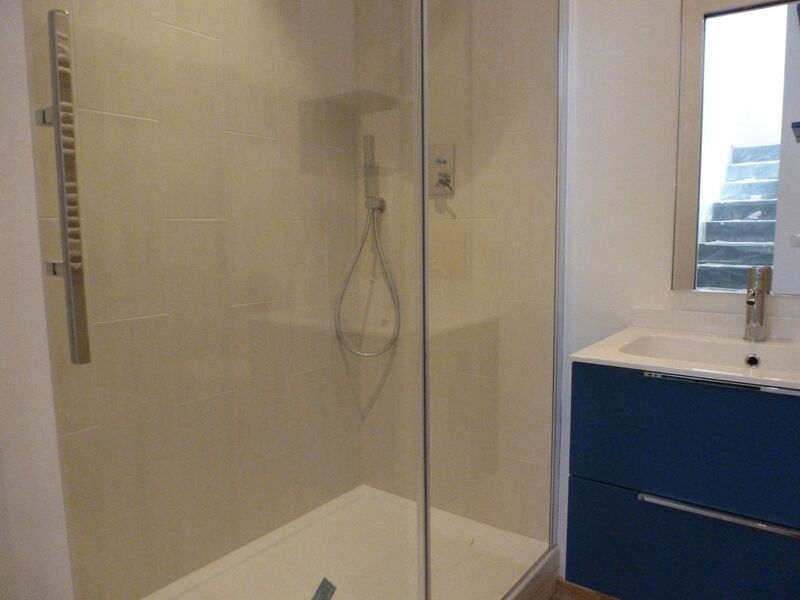 This apartment is located in the old town of Ventimiglia, near a beautiful renovated piazza, with the public parking at just a few steps away. 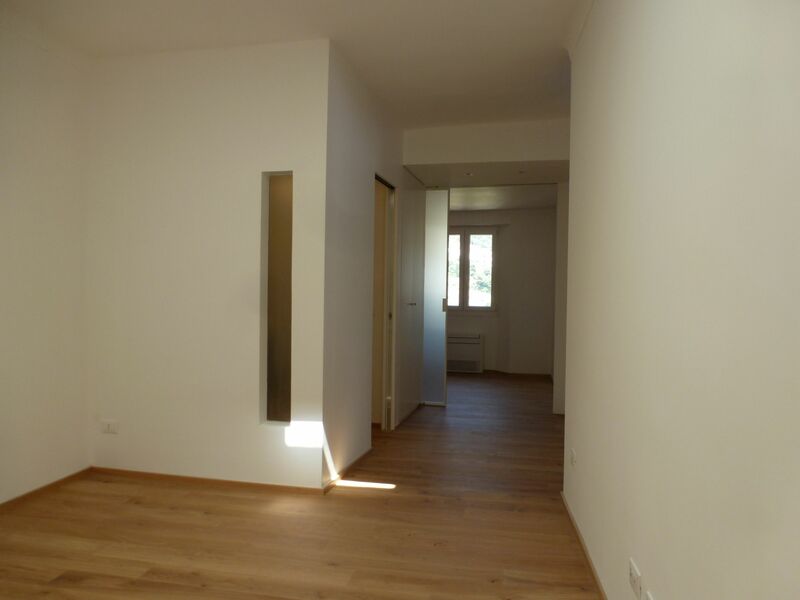 The apartment has just been completely renovated with upscale finishig touches, parquet, new double glass windows and aluminum blinds. 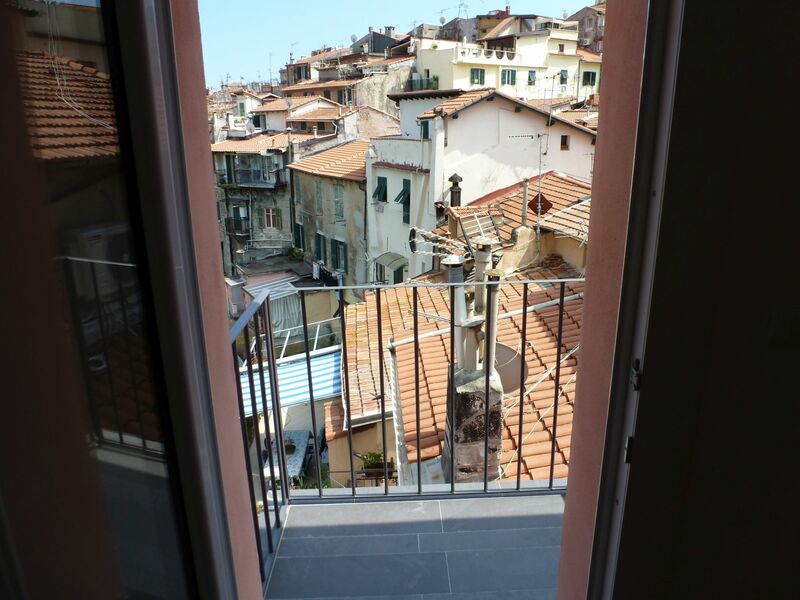 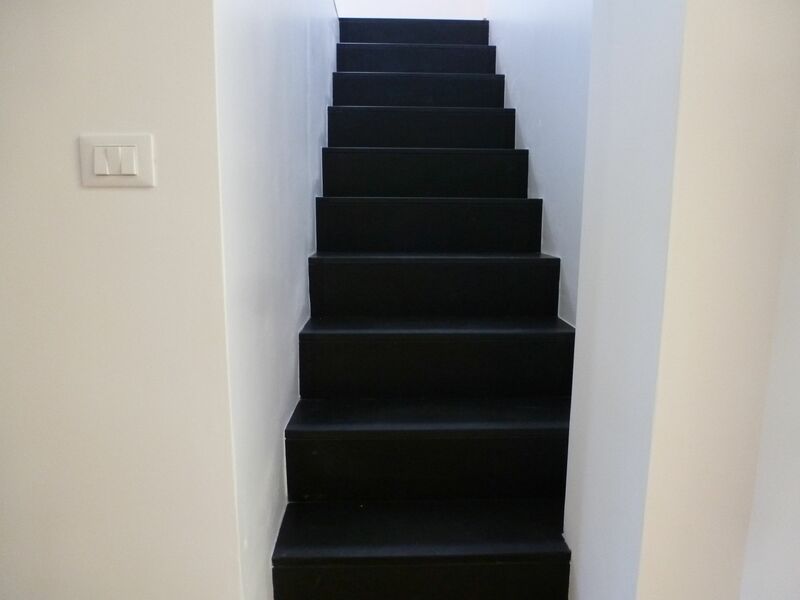 It features living room, two bedrooms, a storage room and a bathroom on the second floor and kitchen with the balcony and nice views over the old city up to the sea on the third floor.